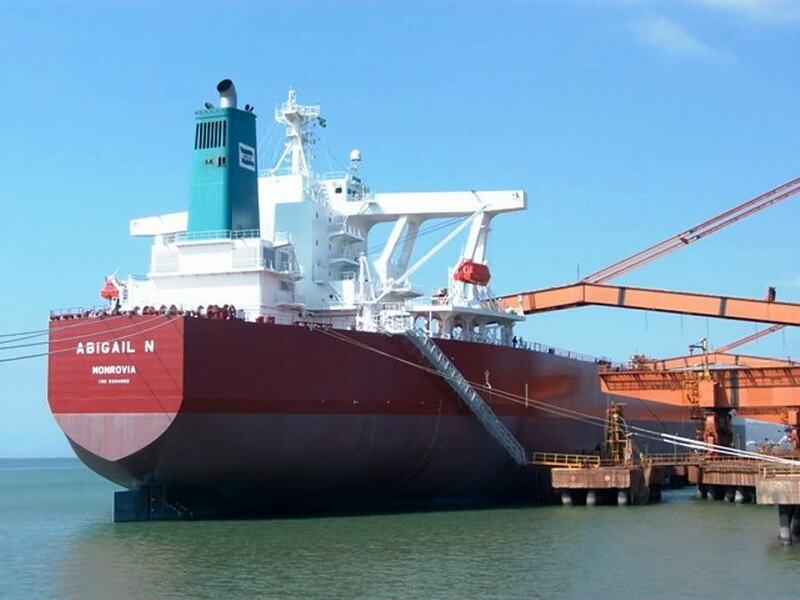 "Abilgail N", at the Tubarao - Iron Ore Terminal - Pier 2 - Brazil. 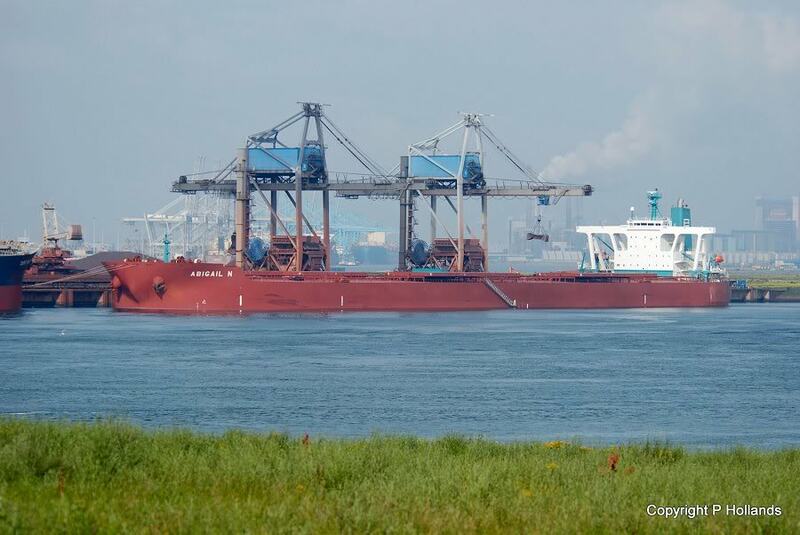 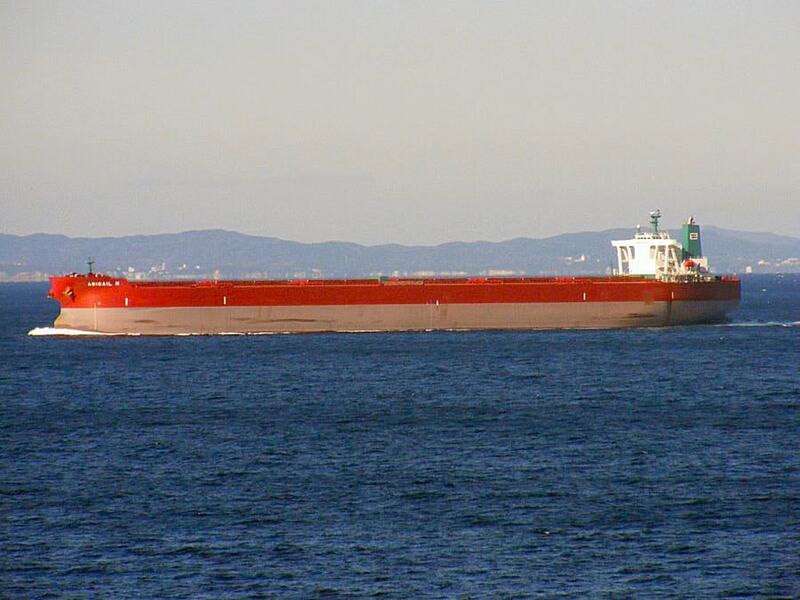 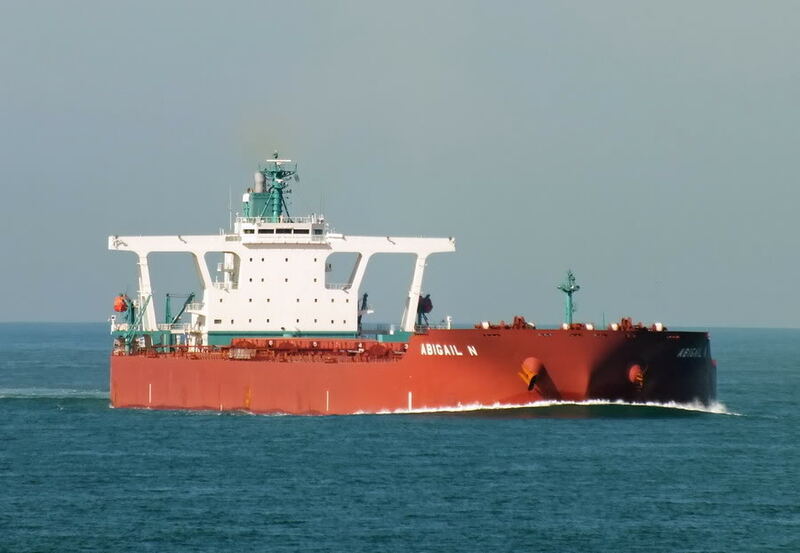 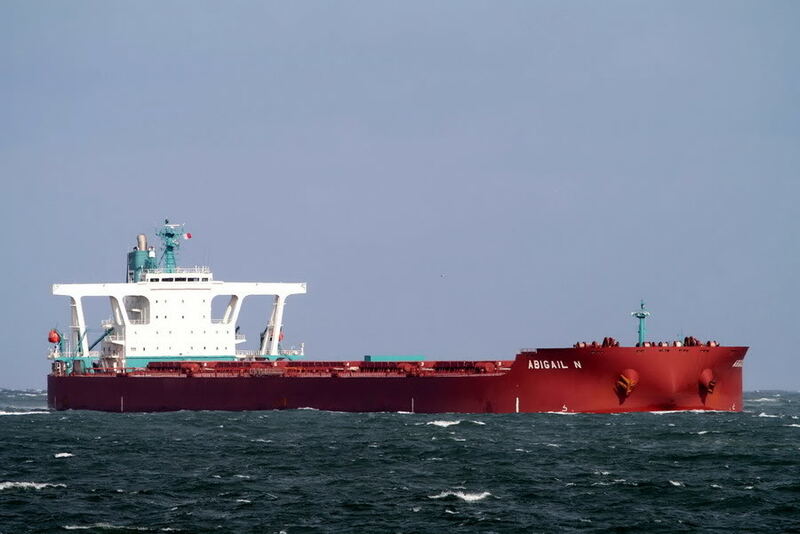 "Abilgail N", Dover Strait 4/7/2011, bound for Rotterdam. 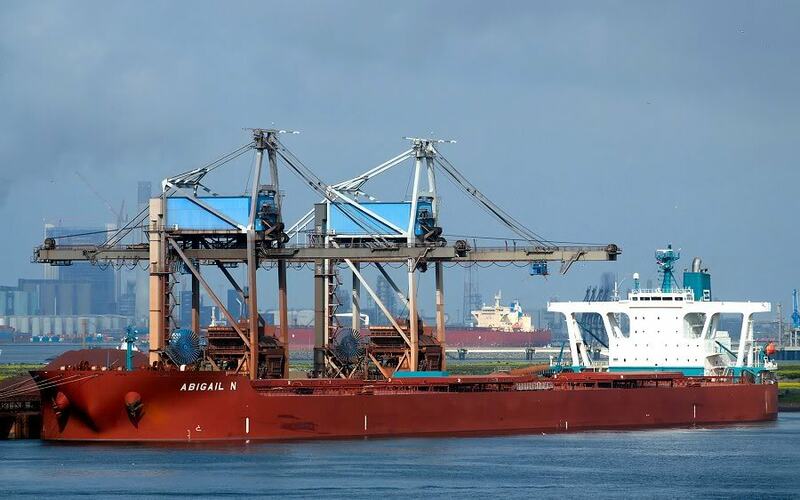 "Abigail N" loading iron ore at the Ponta Da Madeira terminal, Sao Luis, Brasil, March 2010.